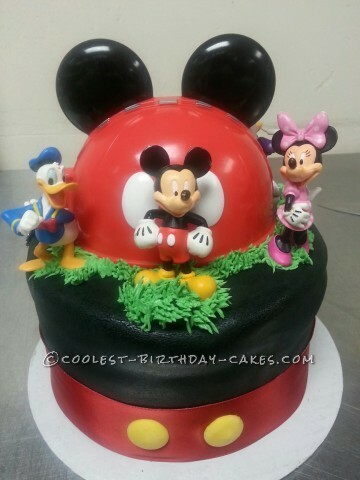 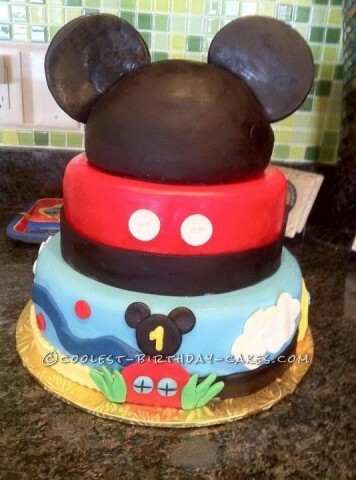 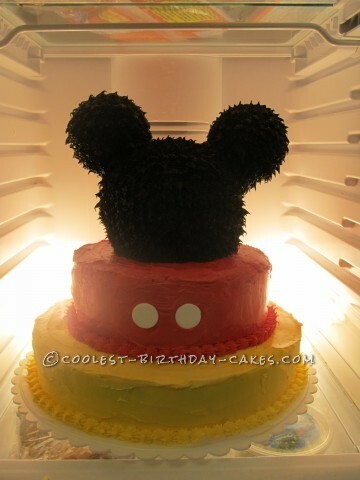 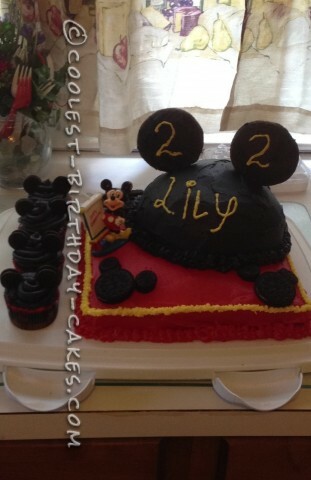 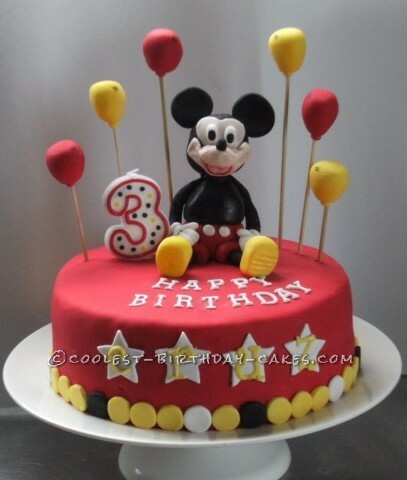 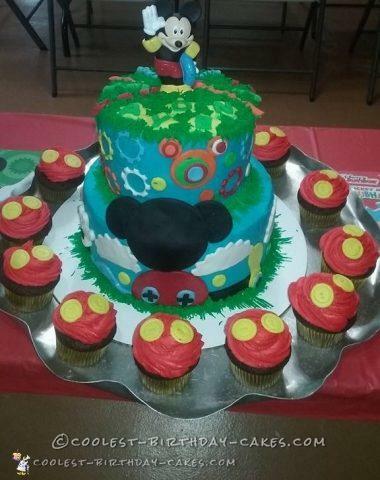 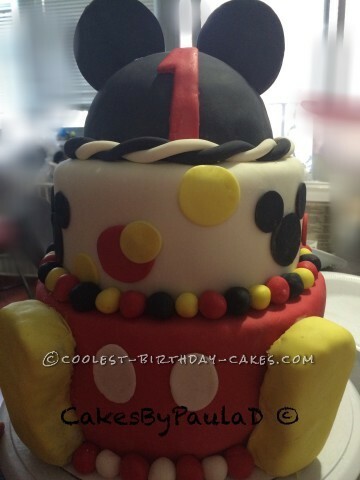 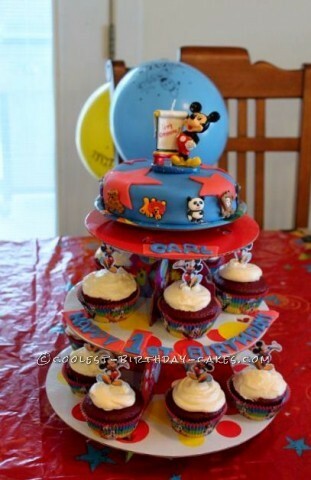 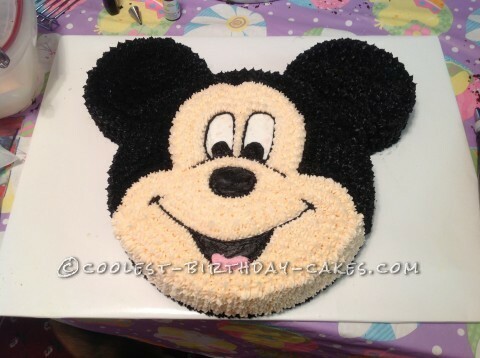 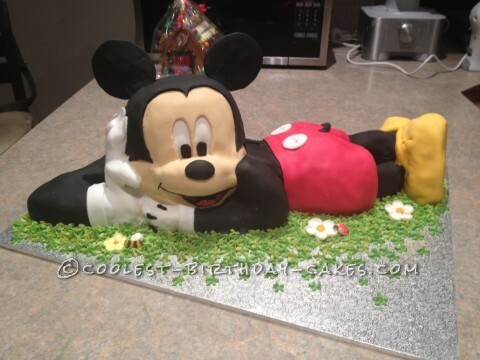 The lovable, iconic mouse is featured in this awesome collection of Mickey Mouse cakes. 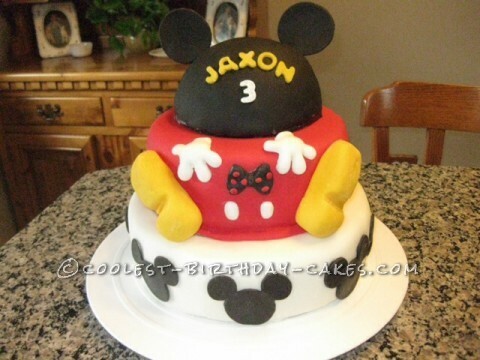 These homemade cakes are fun, happy and amazingly realistic! 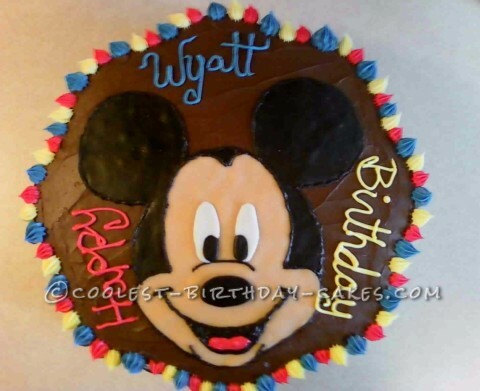 One of Mickey’s defining characteristics are his circular ears. 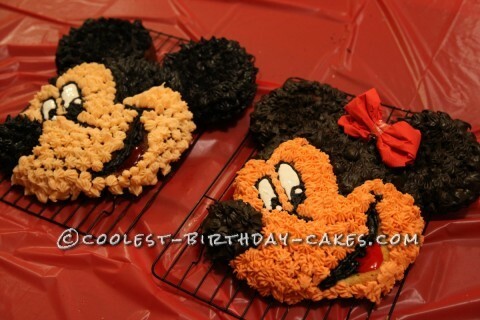 Discover how to make them look amazing and actually stand up. 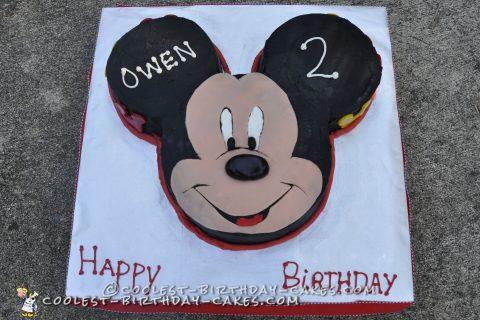 Whether they are 2D or 3D, these are the coolest tips and tricks. 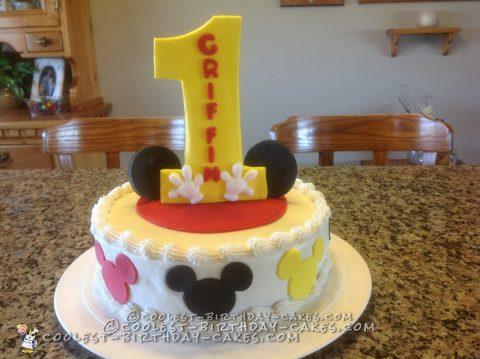 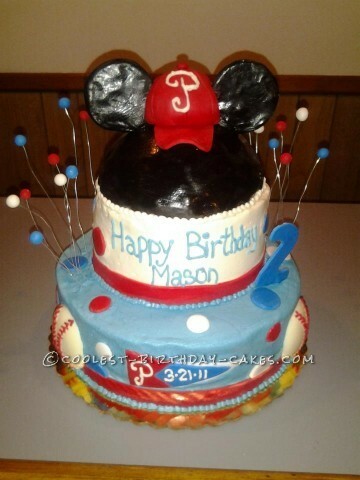 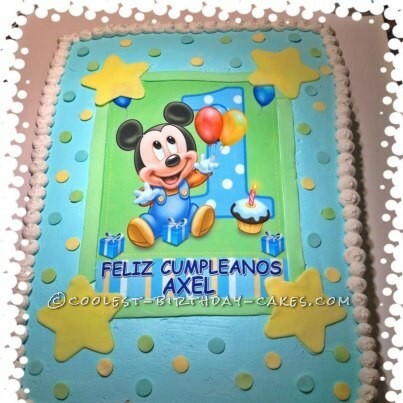 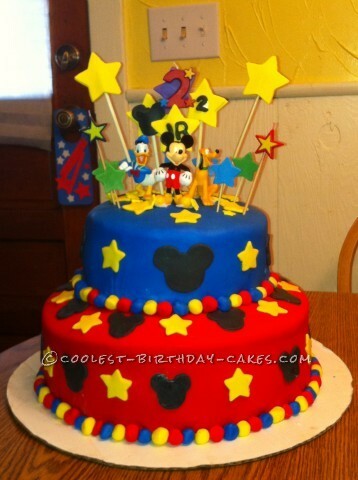 In addition, many cake decorators have spelled out the name of the birthday boy or girl using the classic Disney font. 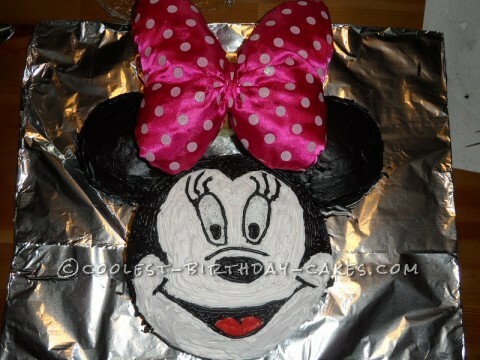 You will learn how you can create that very effective look here as well. 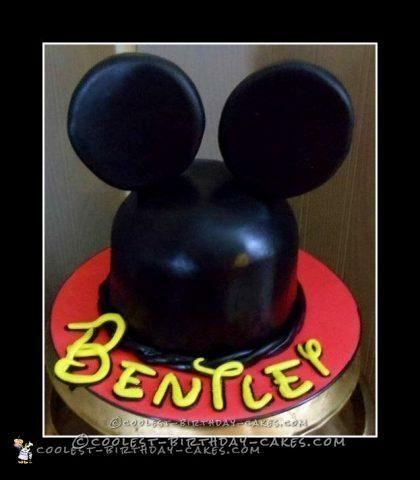 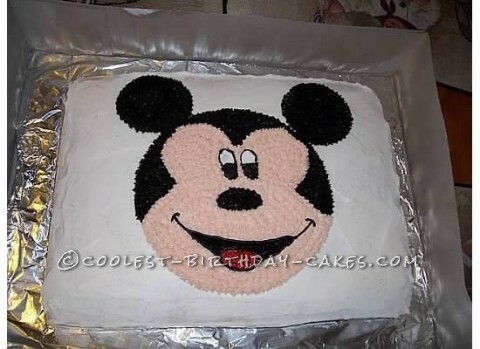 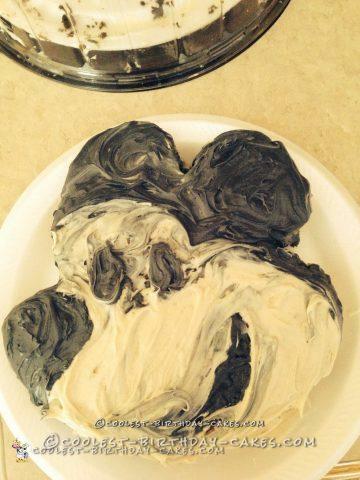 If you’re not not confident yet in creating a true representation of Mickey’s face, there are clever cake options available. 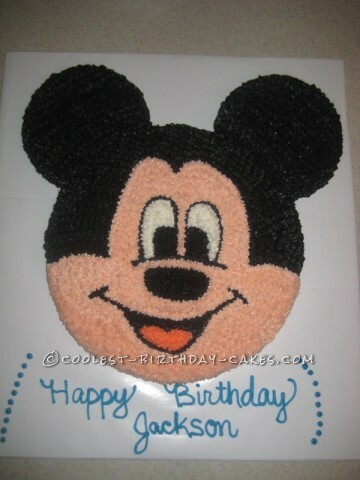 For instance, making Mickey’s silhouette is impressive and fun. 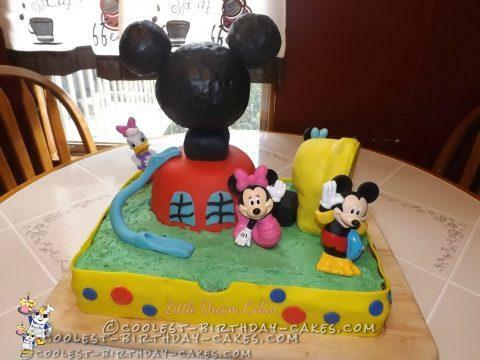 So, to quote Mickey, “It’s a brand new day, whatcha waiting for?” Check out these incredible cakes and get tips and inspiration to create your own amazing homemade birthday cake!